Categories: Buying a home, real estate, selling a home | Tags: @properties, buying a home, green oaks homes, home for sale, lake county illinois real estate, libertyville housing market, selling my home, terri & kieron team, terri and kieron team | Permalink. What do rising house prices mean to a buyer? 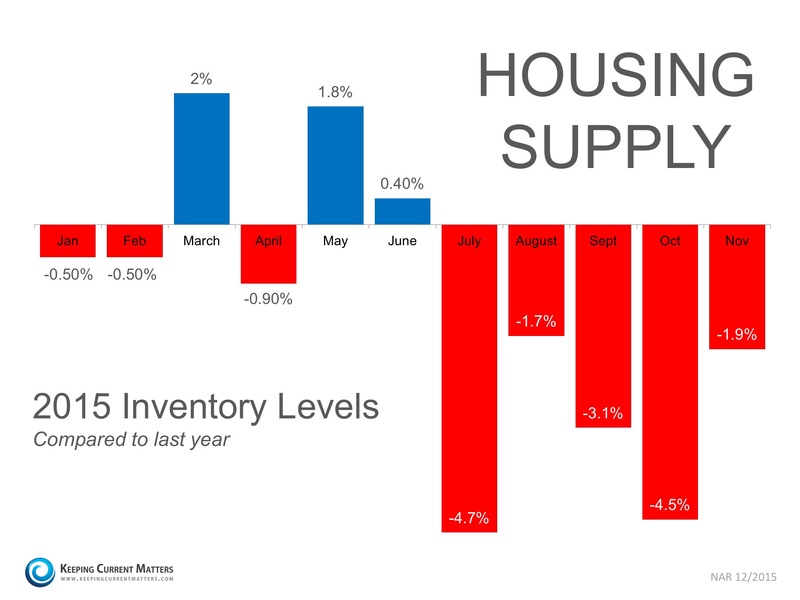 Housing inventory remains low, and buyer demand is beginning to rise. A diminished supply will lead to increasing home prices. Thinking of buying? You may want to purchase sooner than later! Categories: Buying a home, real estate | Tags: buying a home, green oaks homes, gurnee real estate, home buying trends, homeownership, lake county illinois homes, libertyville housing market, real estate, selling my home, terri & kieron team, terri and kieron team | Permalink. Categories: Buying a home | Tags: buying a home, grayslake real estate, green oaks homes, gurnee housing market, homeownership, lake county illinois real estate, libertyville homes, mortgage, real estate, terri & kieron team, terri and kieron team | Permalink. Categories: Buying a home, real estate, selling a home | Tags: buying a home, grayslake homes, green oaks homes, gurnee housing market, homeownership, housing, lake county illinois homes, lake county illinois real estate, libertyville homes, libertyville real estate, real estate, terri & kieron team, terri and kieron team | Permalink. Economists, real estate experts and strategists are forecasting that 2015 may be the year of home appreciation. What does that mean? 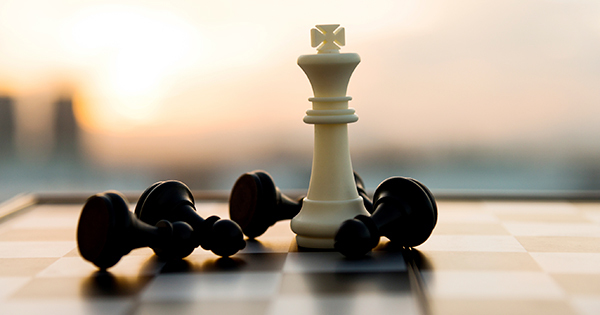 As a buyer – it means that your buying power may shrink. As a seller – it may mean that your appeal to a buyer will be stronger earlier in the year, when the buyer can get more for their money. Coupled with the prospect of higher interest rates on mortgages, and a buyer may be considerably impacted. To see how much, click here. Categories: Buying a home, financing, real estate | Tags: buyer financing, buying a home, financing, grayslake real estate, green oaks homes, gurnee housing market, lake county illinois homes, libertyville homes, mortgage, real estate, terri & kieron team, terri and kieron team | Permalink. What do you really want your listing agent to tell you? Selling your home? It’s not our awards that will help us sell your home, it’s our actions. See what KCM Blog suggests that your agent focus on, here. Categories: real estate, selling a home | Tags: grayslake homes, green oaks homes, gurnee real estate, lake county illinois homes, libertyville homes, preparing your home to sell, real estate agent, terri & kieron team, terri and kieron team | Permalink.